How people store and ship products is an important part of any business. 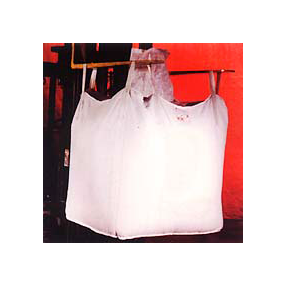 IBC Totes and Bulk Containers are a National Packing Services specialty. 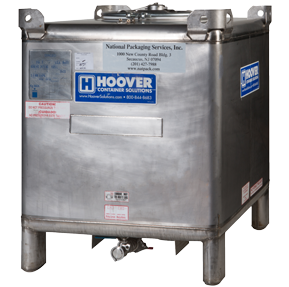 Intermediate bulk containers can hold large amounts of liquids or solid material. 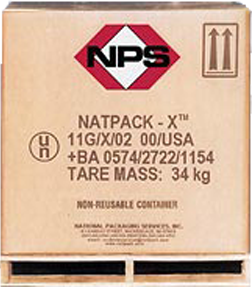 NPS carries both flexible and rigid tanks. The Ecobulk MX is a good choice for businesses that have restricted space. The compact design allows for ease of movement and they are stackable. The ECOBULK® MX is a multitrip IBC which is easy to recondition. The top of the MX is attached by bolts allowing rapid removal of the inner bottle for refurbishment. The ECOBULK® range offers the greatest possible volume in the minimum of space. This compact container system provides the best solution for hazardous goods with specific weight up to 1.6. Easy to fill, easy to stack, easy to load. Delivery is possible with or without UN certification. 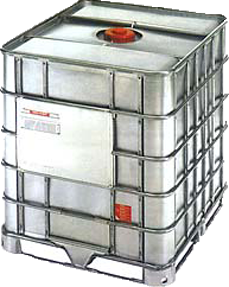 National Packaging Services, is your one stop shopping place for Stainless Steel IBC. NPS has been servicing the Food, Flavor, Fragrance and Chemical industries for over fifty years. The new ECOBULK® SX is designed to meet the requirements of special applications. Therefore the ECOBULK® SX can be used in explosion endangerd operational premises classified in Zone 1 and Zone 2. The ECOBULK® SX provides optimum protection for the UV sensitive filling products through the all-round metal jacket. 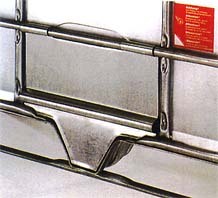 The SX also provides fire protection due to the jacket and the standard metal discharge cover. High molecular weight, high-density polyethylene, extrusion blow molded, specially shaped to ensure complete discharge of contents. DN 150 with screw cap and ‘O’-ring seal. Protectively placed butterfly valve DN 50 with blue handle – Outlet sealed by aluminum-lined PE-foil, closed by ‘O’-ring, PE-disk and screw cap. On request butterfly valves DN80/150 or ball valves DN50 are available. Reduction in time for filling, sealing, labeling. Space saving during transport and storage periods. Eliminating product waste while discharging and draining containers. Multiple use. Containers may be filled, transported and discharged many times during their useful life. The built-in ability of the ECOBULK® to be reconditioned. The ECOBULK® is really a space saving innovation. 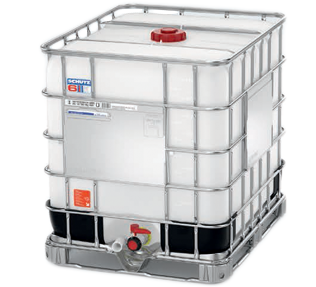 4 drums each with a volume of 200 liters, utilize more space than a 1000 liter ECOBULK®. A minimum of 35% better space utilization. The ECOBULK® meets international transport standards and regulations as well as providing an excellent fill in ISO-Containers. The low tare weight is a further financial benefit during transport. The ECOBULK® is easy to handle and can be stacked to as many as 4 high in the warehouse and 2 high for transport quite safely. It is easy to load or unload by use of fork-lift or pallet truck, thus ensuring the best use of time and resources. 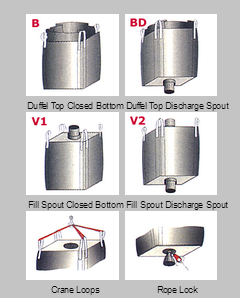 The specially designed discharge valves ensure precise control when discharging substances of various viscosities. The different types of seal materials extend the range of applications and offer resistance to nearly all chemical products. In today’s world, one of the most important considerations affecting packaging systems selection is its value and usage after the initial journey. The ECOBULK® offers the ideal module system incorporating easy-to-fit exchangeable steel, timber or plastic components, making the ECOBULK® a fully re-usable multi-trip package. Contact us to have a NPS representative speak with you about your IBC needs.